And it isn’t stopping there! There are few that can really standout in R& B and Keyshia Cole is one of those few. 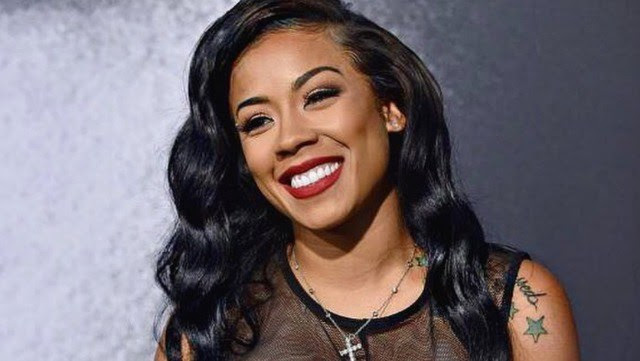 Deeply embedded in music and offering a different vibe to R& B/soul, Keyshia is constantly bringing something new to the table. With six hit albums under her belt and a new one, 11:11 Reset, just released, many wonder how Keyshia Cole keeps killing it album after album. Well, she holds nothing back. And with that said, there is no reason to deny her the number one spot on the Billboard R&B Charts. Yes, you read that correctly. NUMBER ONE. 11:11 Reset is far from your typical R&B album. It has depth. It has soul. It has love. It has songs you can dance to. And it has songs you will probably cry to. But most of all…it has hits! And not just one or two but the entire album is a hit. 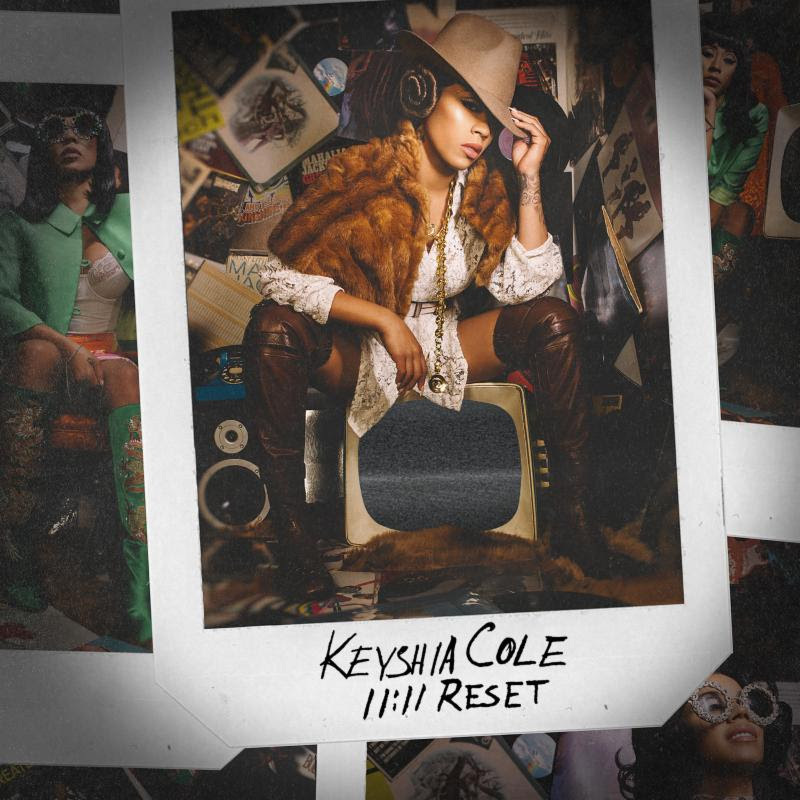 Check out Keyshia Cole’s newest album, 11:11 Reset out NOW! And make sure to stay tuned and prepare yourself for Keyshia’s tour. 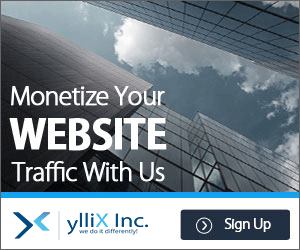 You won’t want to miss out! Download Keyshia Cole’s new album, 11:11 Reset on iTunes.